The best book about London is Steen Eiler Rasmussen’s, London: The Unique City, published in 1934, and still easy to find. Primarily about London’s architecture, Rasmussen nevertheless reserves his highest praise for the London park, which he admired as a social gathering place for everybody. It was, in his words ‘the ideal place for an outdoor life’, and the outward expression of civility and democracy. Many other foreign correspondents have reached the same conclusion. Everybody loves parks, except neo-liberal economists and politicians, who, as Oscar Wilde once wrote with regards to cynics in general, know the price of everything and the value of nothing. 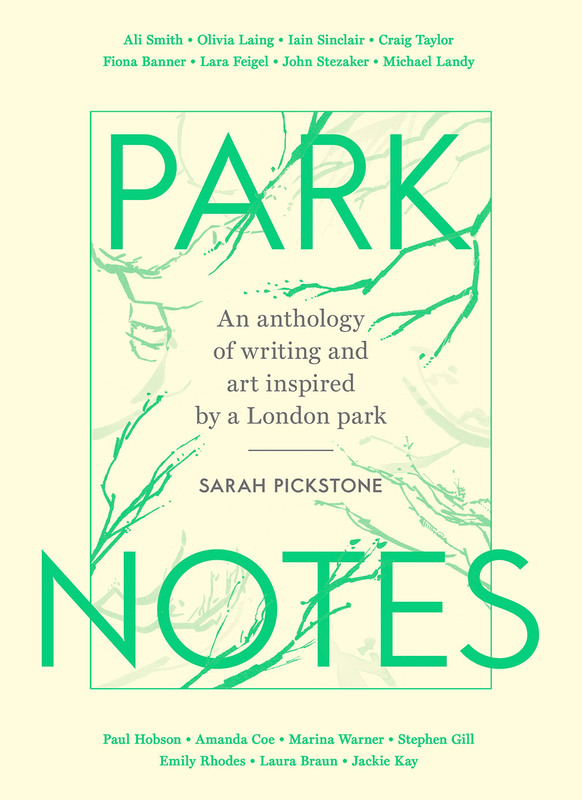 Park Notes is a handsome new book focused entirely on Regent’s Park, compiled by artist Sarah Pickstone. 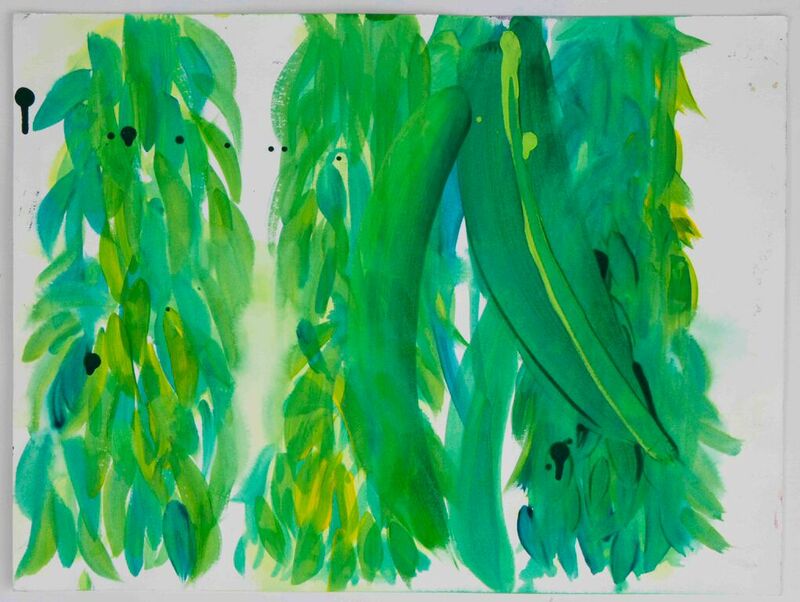 The result is a colourful and effusive cornucopia, combining Pickstone’s own delicate but exuberant paintings, alongside essays by writers as varied as Ali Smith, Olivia Laing, Amanda Coe and Marina Warner – and it sings. 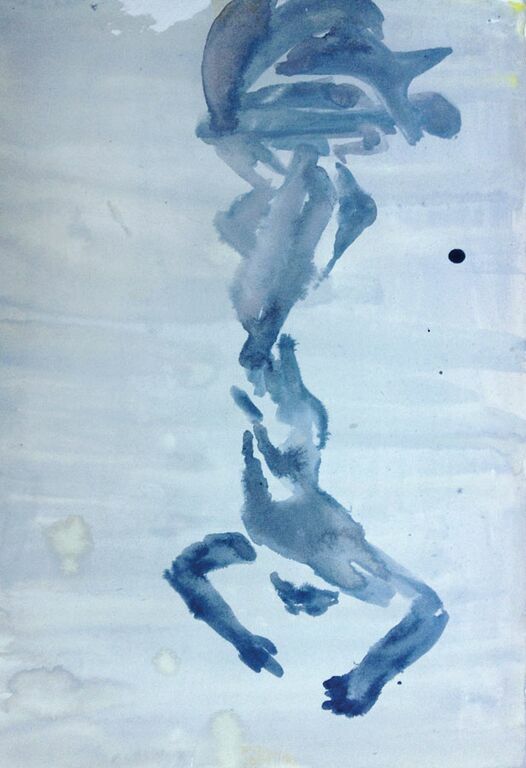 The anthology had its origins in two projects, the first being a series of paintings by Pickstone begun in 2009 of women writers who had been inspired by their relationship to the park, and the second was an essay by Ali Smith commissioned and published by the Royal Parks, which activated Pickstone to contact Smith and propose a book of essays and paintings. We are now lucky to have it. Smith’s opening essay is a jeu-d’esprit, a hymn to the pleasure of suddenly finding oneself in a place where time stops still. In this lovely evocation, the voices of Virginia Woolf and Elizabeth Bowen are summoned up, and true enough, these tutelary spirits are conjured up by nearly every other contributor, in what is primarily a book exploring a woman’s view of life in the city’s sanctuaries and sacred groves – its parks. In her appreciation of Pickstone’s paintings, and in conversation with the artist herself, Marina Warner writes that, ‘Sarah Pickstone speaks of the park as a realm on its own terms, neither a garden nor the countryside, neither a landscape nor a wilderness, but something in-between.’ It is this unique quality of city parks – one of the great achievements of municipal culture – which is so difficult to define, but so palpably felt by millions of people daily, that this book seeks to capture, and does so well, worthy of putting alongside the great essay by Claudio Magris, ‘Public Garden’, in his book on Trieste, Microcosms, to my mind the definitive evocation of the other-worldliness of the urban park. A great debt is owed to the Heritage Lottery Fund for making the cause of urban parks one of their main priorities over the past two decades, though this recent golden age of parks now faces the levelling gales of a revengeful politics of austerity. Fortunately Woolf’s exquisite and humane novels redeem her occasional private maladversions, and Pickstone’s anthology brings the better side of Woolf to the fore as one of the most dedicated chroniclers of London’s emotional geography. At this time of the year there is nothing like sitting in the shade of a park with a good book – and this is such a book.